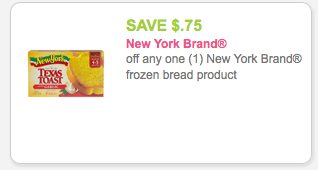 Coupons Reset: $0.50/1 Nabisco, $0.55/1 Zone Perfect, $0.75/1 NY Frozen Bread + More! 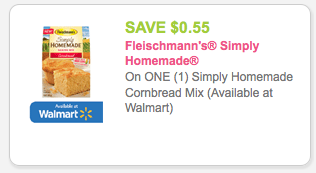 Many coupons have reset for the new month! A great doubler. 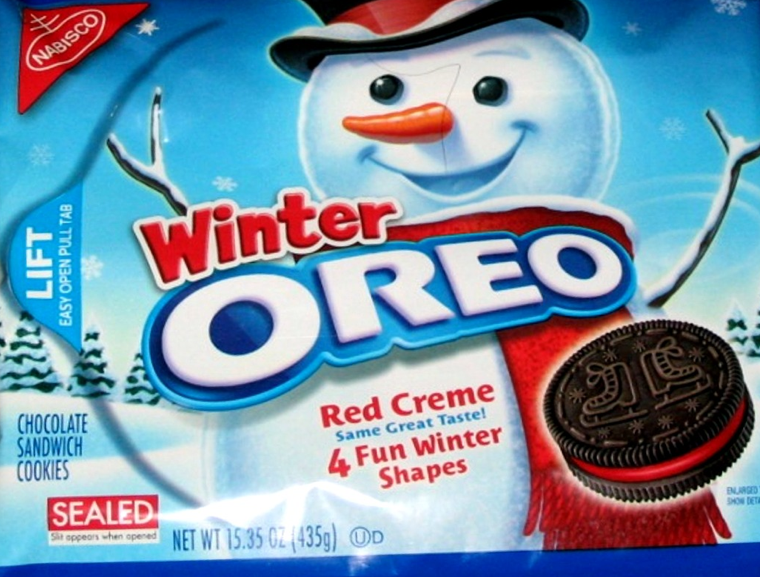 Oreos are $1 each with 2/$4 and (2) $0.50 off when you buy any ONE (1) NABISCO Product coupons this week at Price Chopper.